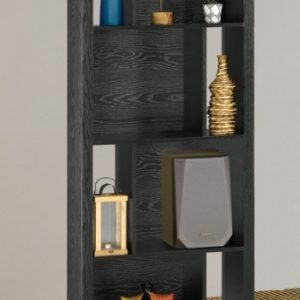 Daria collection, a continuous metal frame comprises the support system in the rustic Daria Collection. 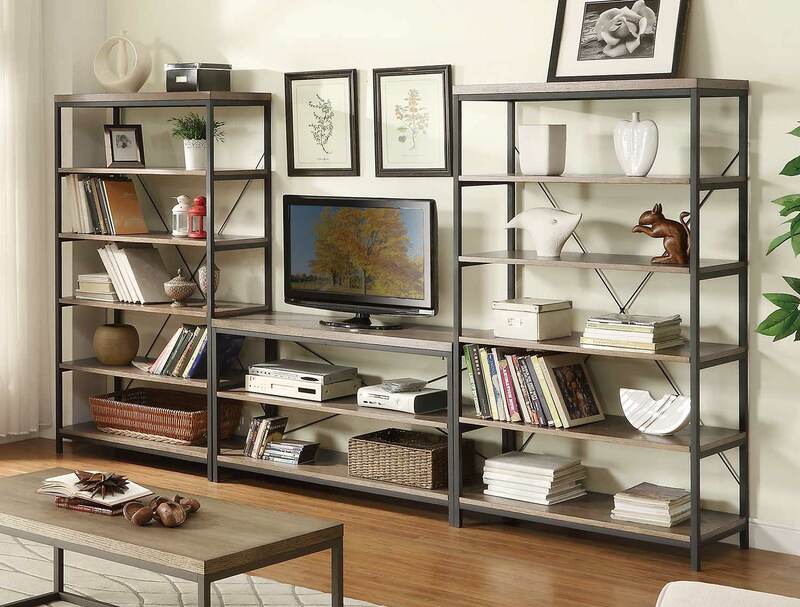 Each piece features wood shelving, with this of grey within the finish, lending distinct character. 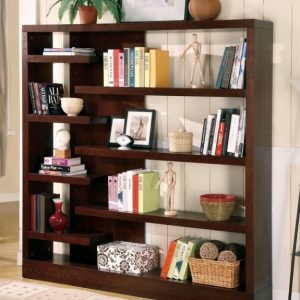 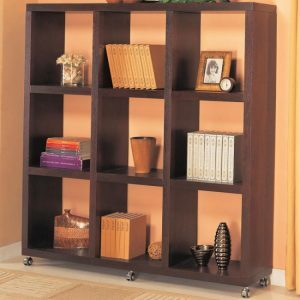 Bookcase offered in two widths, 26″W and 40″W, for the perfect placement in your home.